Chandigarh is in true sense a foodie’s delight. You get the best of the world cuisine that too in such a beautiful environs that it takes you miles across to that exotic land itself. A restaurant that takes you directly to the Mediterranean country! Not just the cuisine I’m talking about here, the beautiful greens outside magically give way to the fascinating whites and blues of the Mediterranean, breezy and soothing. And, the cherry on top is its intrinsic decor. The artéfacts add the surreal charm to the place. The ambience sets a perfect mood for the delectable experience ahead. The cuisine is authentic and diverse with a variety of options to choose from. Red Wine Chicken Risotto, Creamy Ravioli, Spaghetti Angio Olio, Chocolate Hazelnut Milk Shake, Pastas, Pizzas – these are some of the many worth trying delectable dishes there. But, what is a MUST TRY is – Tiramisu. The creative presentation fondles your taste buds even more. Go there for a heavenly experience. 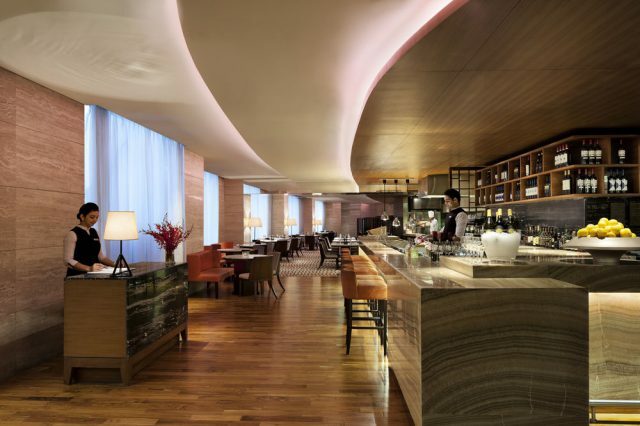 JW Marriott’s Oregano Restaurant & Bar is a definite visit for you, if your taste buds crave for a sumptuous Italian feast. The interiors are elegantly designed which overwhelm you the sophistication of simplicity. The live kitchen already tempts you more to relish the upcoming gastronomical experience. Some of the best from its kitchen are Frittura Di Calamari E Gamberi, Risotto Ai Porcini Con Riduzione Di Vino Rosso Al Miele (Honey and Red wine reduction, mushroom risotto), burchetta and mushroom-asparagus soup, Spaghetti Alla Carbonara (Self Explanatory) and the Tiramisu Tradizionale. They maintain a fine balance between richness and authenticity, compromising neither in their pursuit to perfection. A heaven on earth for Continental styled cuisine! The ambience is good however, this is one place where you talk and breathe only food – appetizing, savoury and mouth-watering American food. The Cinnamon French toast, Brooklyn’s Pancakes and Waffles, Hearty Gumbo Soup, The Mexican Omelette, New York Cheesecake, Red Velvet Cake, hot dogs and grills – you cannot decide which one is your favourite. A great place to hangout with friends in the trademark yankee style. The only place in the tricity where you get all the authentic pan Asian flavours on your palette! Kylin takes you on a fascinating voyage through the enigmatic Asian roads. 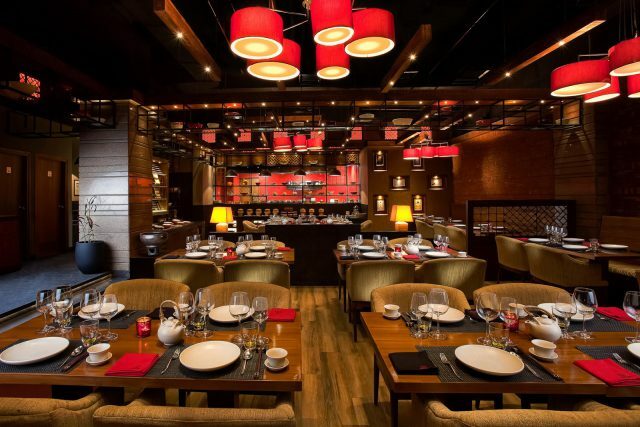 The earthy browns and reds peculiar to Asian culture gracefully design the interiors, with bright red lanterns overhead adding a ‘wow’ to the decor. The staff is courteous and goes a step further to guide you well about what tastes the best with what. Their sushi is exquisite and the best in the tricity, handsdown! Rendang Curry, Stir Fried Broccoli and Bok Choy in Fragnant Garlic Sauce, Dimsums and Teppanyaki Grill are also worth a try. A little on a pricey side, but totally worth it if you are looking for far East-Asian favours under one roof. 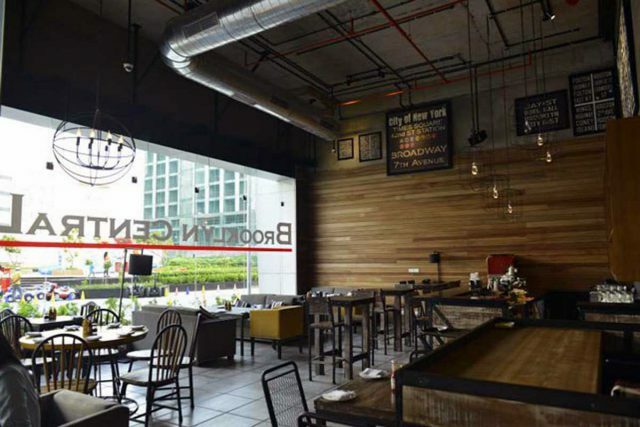 A paradise for Mexican and American cuisine lovers! 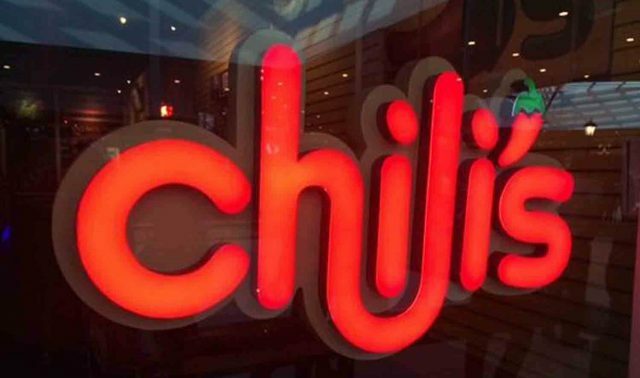 The lively and bright interiors with the hustle bustle of foodies, Chili’s is a perfect place to hangout with your friends. From the best burgers in town to baby back ribs, the chefs know how to keep the Mexican and American tastes intact. The quesadillas, fish tacos, grilled steak and fajita tantalise your taste buds and leave you craving for more. Portions are good to satisfy your appetite, but not your cravings. You definitely don’t go to such a wonderful place once. 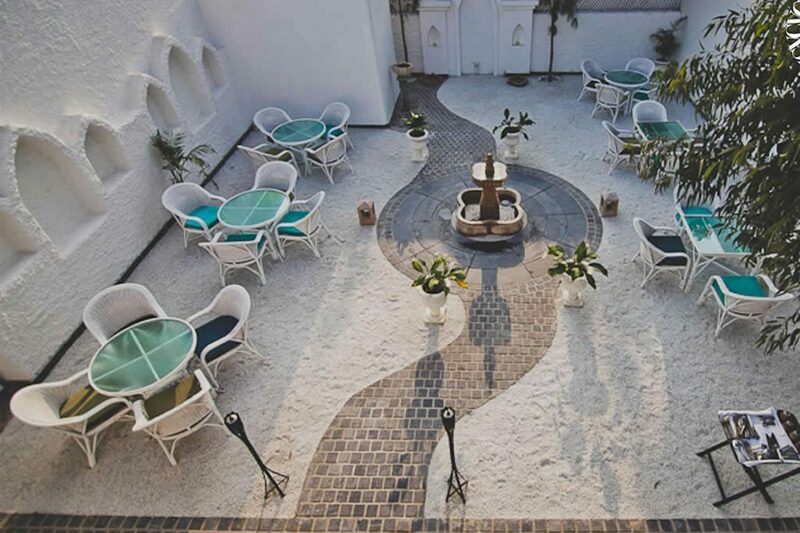 The exquisite ambience, friendly stewards and impeccable taste pulls you back. Already craving! Get your best people together and storm the place. I assure you these five places are never going to disappoint you. Next articleDid you know Chandigarh Was Originally Designed to be Like Delhi? Come April, Chandigarh Might Have a Complete Liquor Ban. Know WHY?